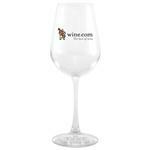 Custom glass domain flute for those elegant occasions. 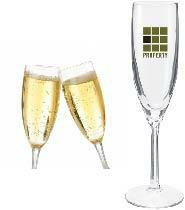 Promote your limousine company, your company anniversary, or your grand opening event with our custom champagne flutes! 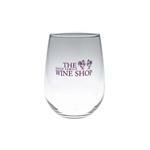 Perfect for custom New Years Eve glasses as well! Ask about our frost satin printing!